Miniature parks are one of our specialties at M2Leisure. 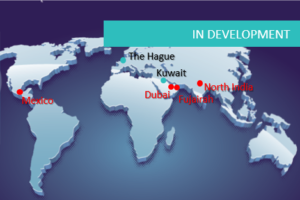 We have the experience to develop, consult and support your miniature park or city development. M2Leisure has gained extensive knowledge of miniature parks. It can provide thorough advice on the development, the project process and operational knowledge of miniature parks. Besides this, M2Leisure can also take the role as project manager and relief you from any worries. We are able to carry out a miniature park project from beginning to end or support you within different steps. 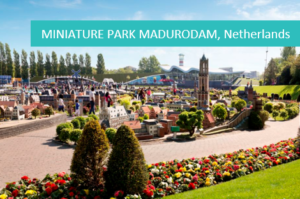 M2Leisure has a strong connection with the organisation of the worldwide known miniature city Madurodam in The Hague.